Finding the right talent is one of the key factors in scaling a company, but the tools to do that aren’t always at the forefront of the conversation. 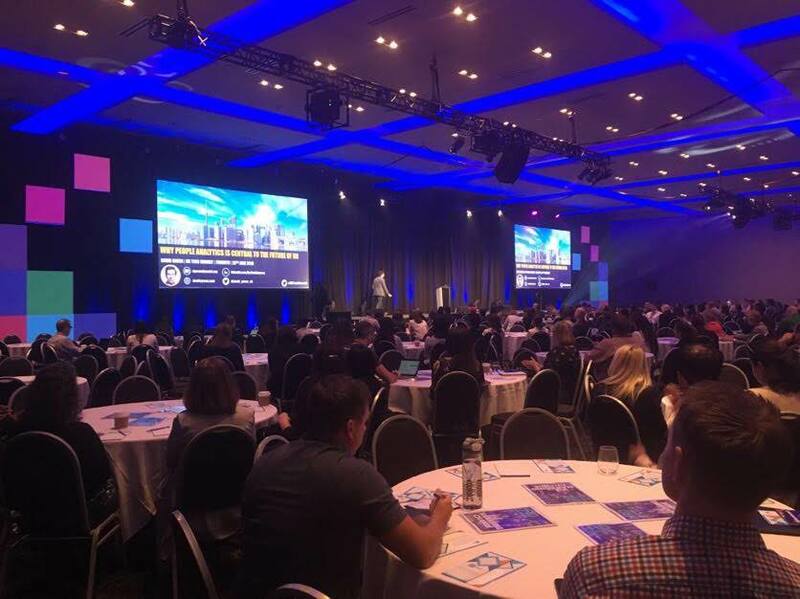 This week, the HR Tech Summit in Toronto brought together startups and HR professionals to explore the future of HR (hint: it’s being augmented by AI), and how startups can set the foundation for a strong HR process. As the move-fast-and-break-things mentality of startups becomes trendy, many large enterprises are moving to open concept offices, buying ping pong tables, and working hard to send a message that they are open to innovation. But Anna Foat, director of global digital transformation at Sun Life, argued that isn’t enough. Corporates that don’t have the same urgency of startups that often struggle to find alignment between the teams on the ground and the leaders making decisions, but Foat advised larger companies to talk to the people doing the work to make sure that the tools they invest in actually have an impact. As AI is on the path to automate administrative tasks in many industries, HR is no exception. Instead of going through resumes all day and ensuring everyone gts paid, professionals can do more to support a positive company culture. A major point of emphasis for the conference was how the HR role would shift to one focused on improving both the candidate and employee experience. Daneal Charney, director of talent for MaRS Venture Services, said that Chatbots and AR technologies will be able to answer employee questions and perform candidate screening, meaning HR professionals will turn to developing the company brand and diversifying employee pipelines. “The real value HR can provide is as the architect of the ultimate talent experience from candidate to employee, leveraging predictive data insights to inform how we improve things,” said Charney. In her role, Charney has helped over 400 companies scale their teams across industries like healthtech, FinTech, and cleantech. The common mistakes she’s seen in her career include an overemphasis on hiring rather than retention; through this lens of thinking, founders invest in recruiters to find talent, only to omit the HR professional that builds the structure for keeping them at the company. Founders also often use the “50-person rule” to know when to hire HR, when at that point, they’re already facing diversity debt and compensation inequities. — HRTechSummit (@HRTechSummit) 27 юни 2018 г. To maintain core values during a period of rapid growth, Charney advised startups to “have rituals” (i.e. all-hands meetings that recognize people living out the company’s core values), and actually defining your core values. The event also took the opportunity to recognize the startups paving the way for HR Tech. Eight Canadian startups pitched in the conference’s Tech Den for the chance to win a marketing campaign worth $20,000 from HRD Magazine and HRM Online. 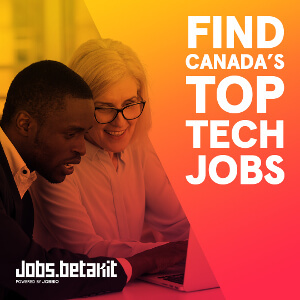 The final list of startups included Alex Desjardins, co-founder of BubbleHR; Ameer Asghar, CEO of Werk Technologies; Erica Pearson, CEO of Vacation Fund; Imran Mouna, co-founder of InStage; Stefan Kollenberg, CMO of Crescendo; Jonathan Garbe, CEO of Fintros; and John Tukums, CEO of DeepSubconscious.ai. In the end, Vacation Fund—which offers employer-matched travel savings—took the top prize. 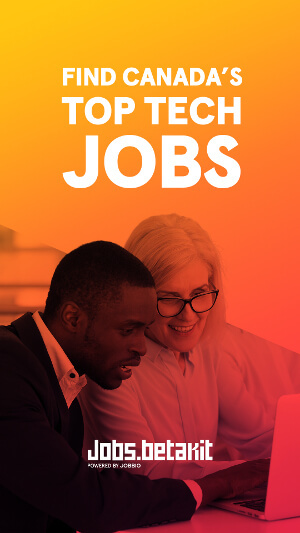 BetaKit is an HR Tech Summit media partner.